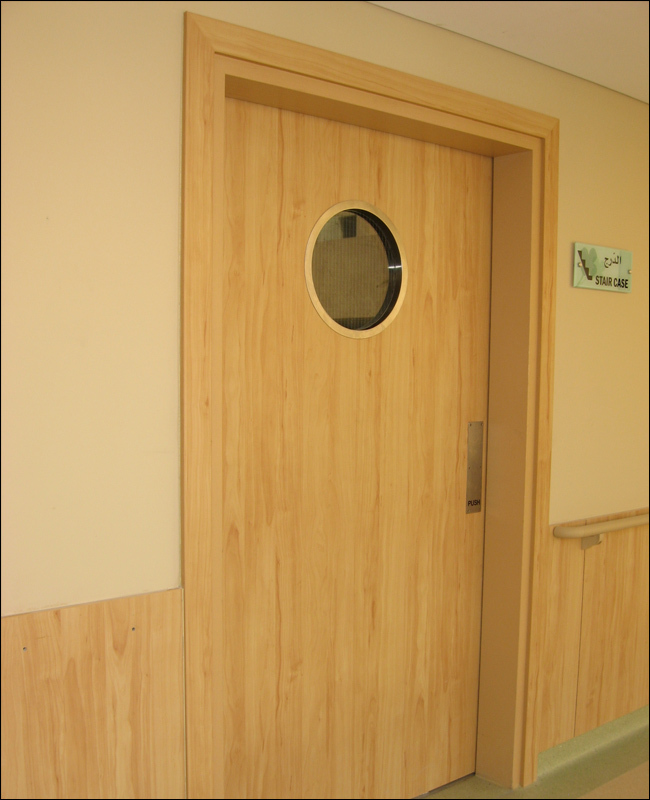 Labtec manufactures both Fire rated & non fire rated doors. Labtec fire rated doors are approved by International & local authorities. 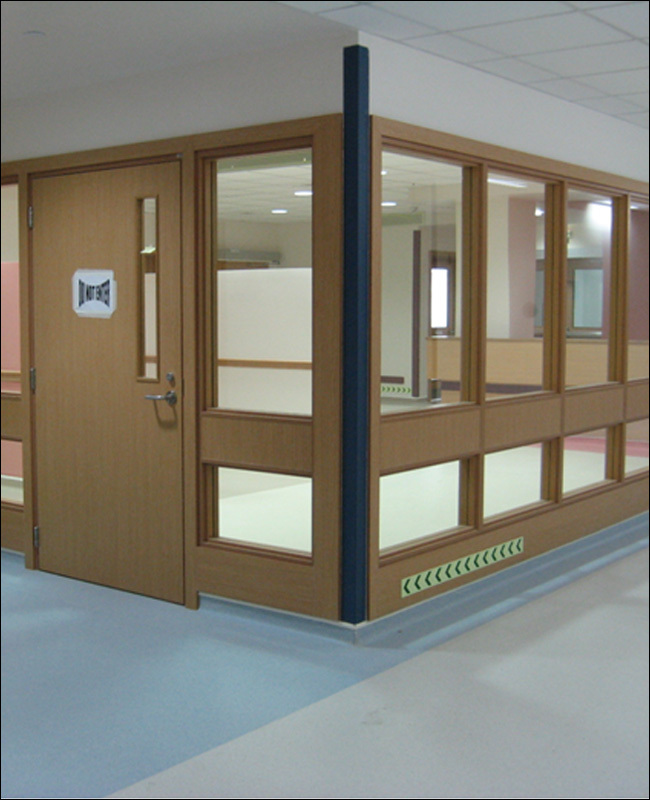 Labtec manufactures 30 minutes, 60 minutes, 90 minutes & 120 minutes fire rated doors Labtec also provides lead partition for arresting radiations. 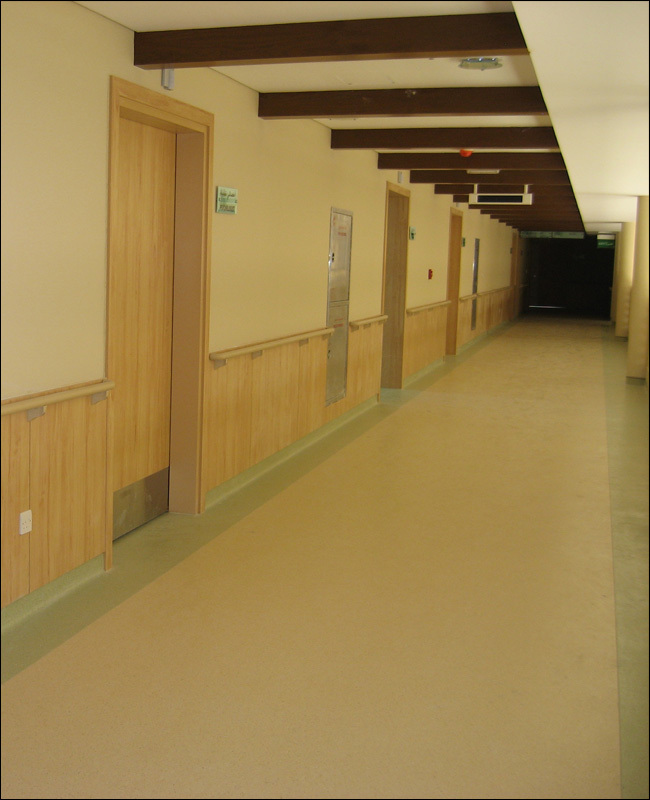 Labtec provides fire rated and non fire rated partitions.